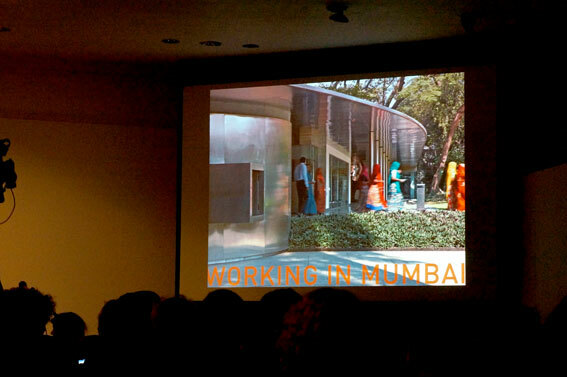 I had the pleasure to attend an inspirational talk by Rahul Mehrotra at the AA School of Architecture in London. He talked about the idea of the Elastic City. 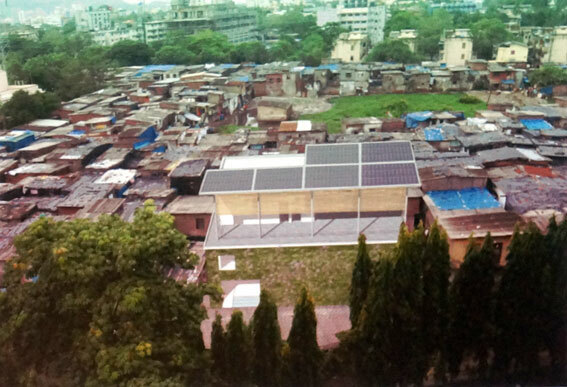 ” The approach of Working in Mumbai uses the city and region of its operation as a generator of practice – as a way to evolve an approach and architectural vocabulary that draws its nourishment from a more elastic definition of the profession which sees multiple disciplines as being simultaneously valid in engaging with this kinetic landscape”.The talk was about urbanism and informal growth – what he refers to as the ‘Kinetic City’. One of the interesting questions is what can we learn from the adaptability and construction of temporal use of space in order to cope with enormous density? The extreme conditions give an opportunity to learn how to cope density that the world is facing in the future caused by urbanisation. The approach that Mehrotra is using is in tune with the Informal Economy and self-organisation. For example building public toilets in the slums is a softer more inclusive way to build infrastructure. He also made an important point about the cultural fabric of the city as ever evolving and not static. Therefore the identity of the city is not static and the memory is active which is challenging for architecture.